What a beautiful purple and I love your nails. That is a weird name. lol! Weird name aside, this purple looks awesome on you. Thanks rmcandlelight! I feel bad that I haven't really done much with my nails lately. I haven't shaped my nails in weeks! This is just how my nails grow out. I'm glad you love the color, too! Kimberly-I don't need any more either, but I keep telling myself that they are neutrals so they will get lots of use. 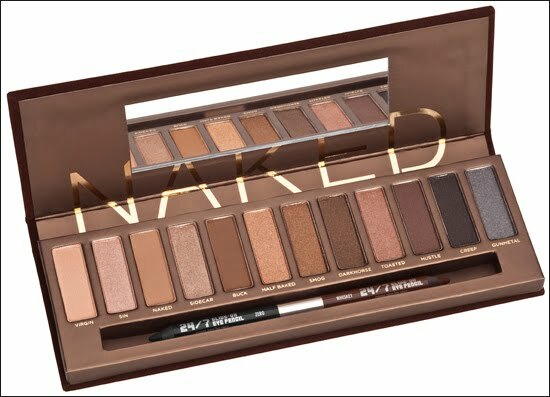 It comes out next week on the Urban Decay website but they won't be at Sephora or Ulta until August.